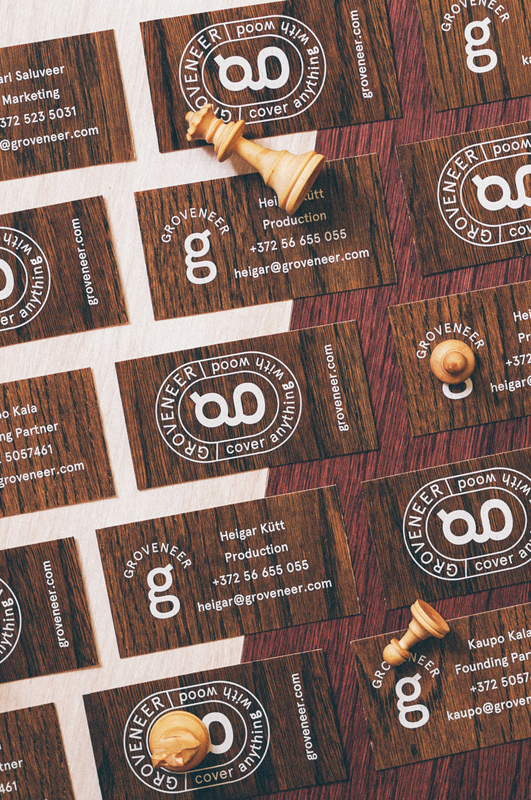 Helene Vetik designed these business cards for Groveneer, a company that produces fully finished ‘peel and paste’ natural oak sticker sheets in Estonia. 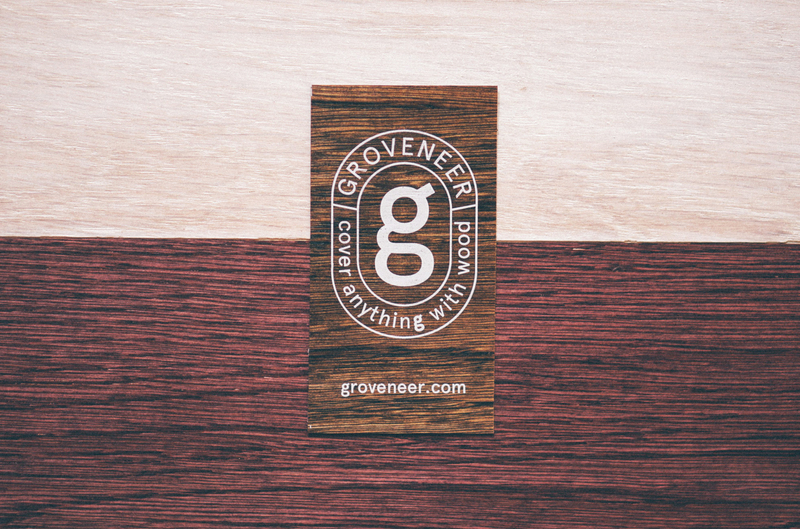 Groveneer offers the best way to bring natural wood to customer’s home, after cutting the sheets in shapes that make it easy to create thousands of different patterns. 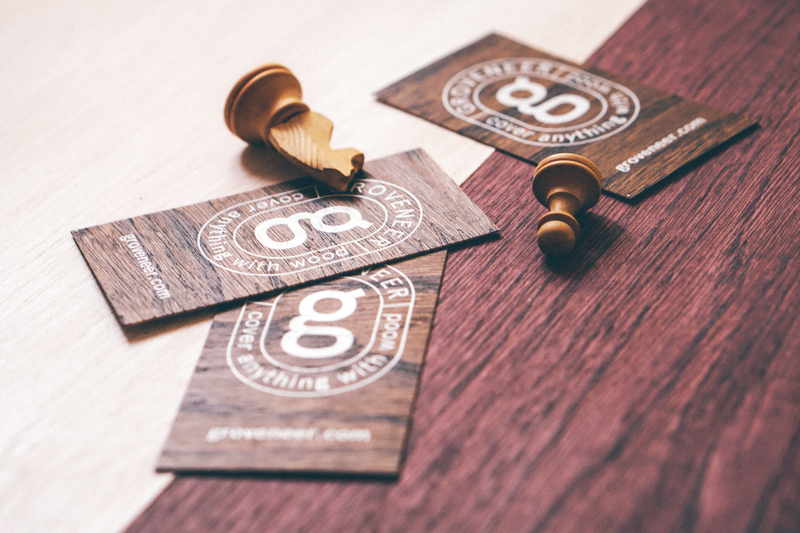 In order to better represent the brand’s identity and the product it offers, Helene incorporated the wooden appearance throughout the visual identity. 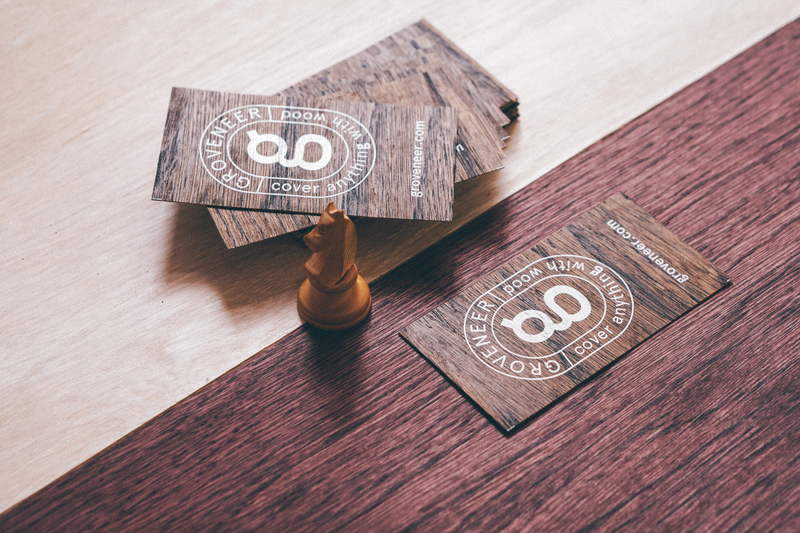 That gives the card more dimension and matches the company’s slogan perfectly: ‘cover anything with wood’. 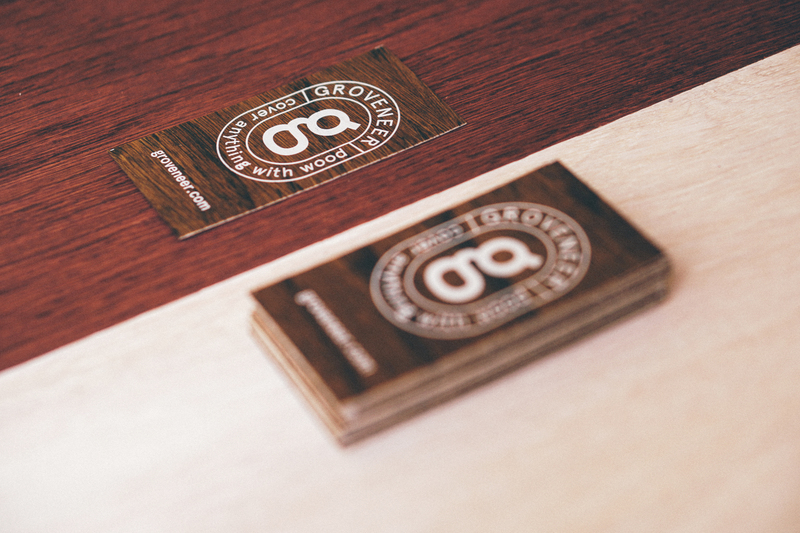 “The business cards are designed directly on the product the client, Groveneer, produces. It’s a natural oak wood sticker sheet that can be applied on walls and furniture and it is thin enough to be printed on.  Graphic design itself was inspired by artisan woodcrafters,” Helene said. 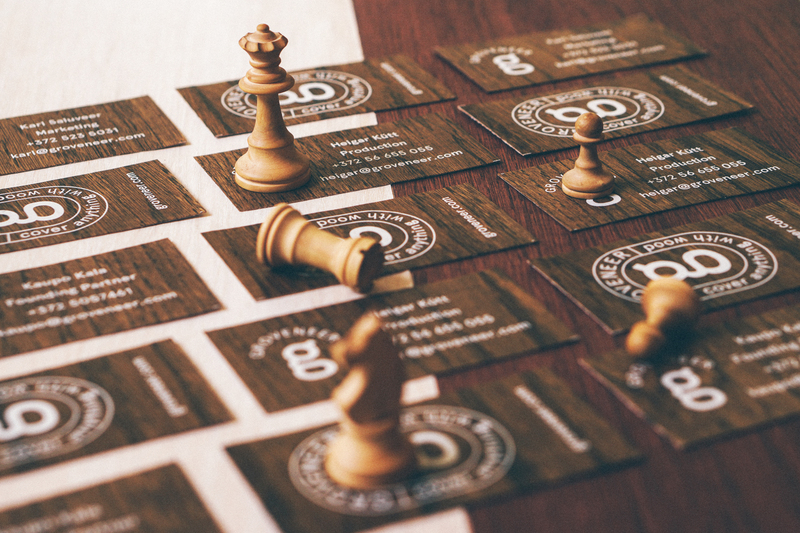 This is a business card design with distinct visual impact and no doubt, helps people to remember the brand better due to its unique outlook.